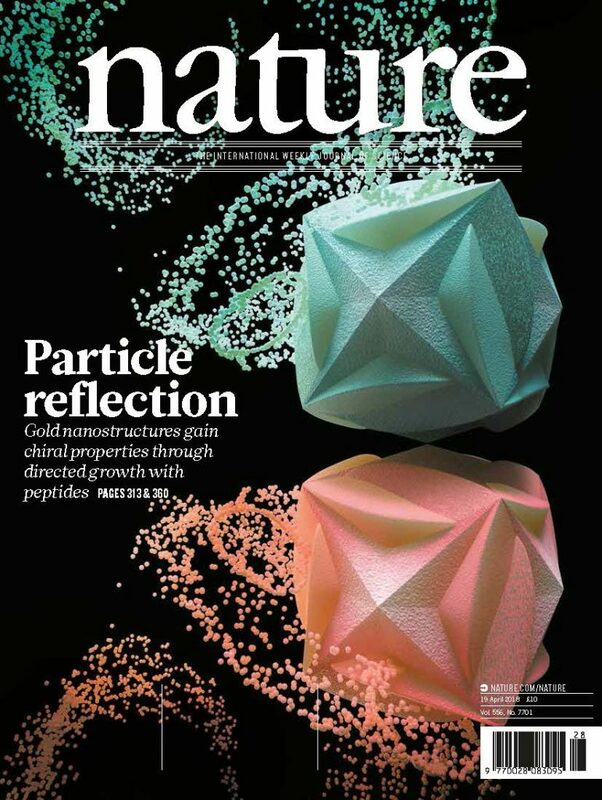 For the first time, scientists have successfully made optically active, chiral gold nanoparticles, using amino acids and peptides. Many chemicals significant to life have mirror-imaged twins (left handed and right handed structures) and such characteristics are conventionally called ‘chirality’. This study describes how the chirality, typically observed in organic molecules, can be extended to three-dimensional metallic nanostructures. The newly discovered synthesis method was published in Nature (April 19) as its cover article. Prof. Junsuk Rho’s research team, prof. Wooksung Kim, of POSTECH, Seoul National University (SNU), and LG Display (LGD), demonstrated the direct transfer of peptide handedness to the nanoparticles’ morphology during their growth. Mirror imaged twins of the peptide induced the oppositely twisted chiral nanoparticles, which are further tunable with sequence variation. The chiral gold nanoparticles with different handedness interact differently with the circularly polarized visible light to display extensive color modulation. As a result, color change is possible by controlling the light polarization, which has potential applications in future displays. 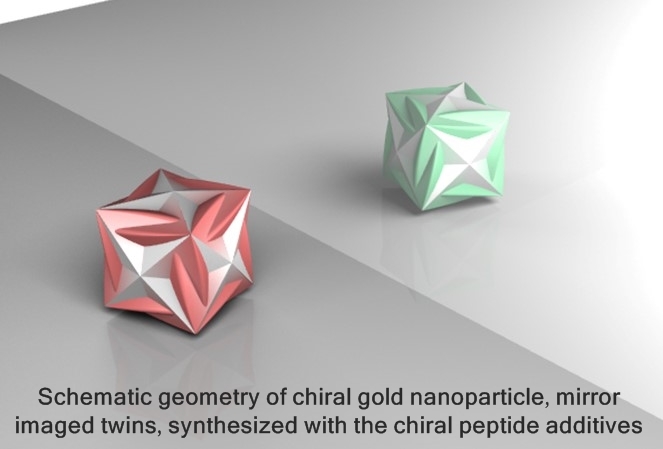 In newly synthesized gold nanoparticles, chiral elements are arranged on cube-like structures with a side length of approximately 100 nm. They can easily be dispersed in a solution and deposited on the substrates, while maintaining high chiro-optical activities. “The potential applications include active color displays, holography, chirality sensors, and all-angle negative refractive index materials,” explains Professor Junsuk Rho of POSTECH, the co-corresponding author. The lead authors of the Nature paper, “Amino acid and peptide directed synthesis of chiral plasmonic gold nanoparticles”, are Hye-Eun Lee and Hyo-Yong Ahn (SNU). 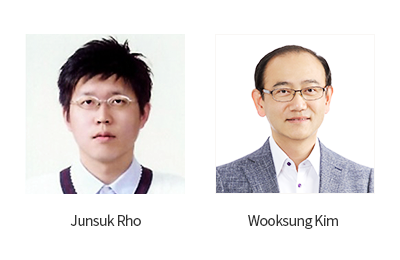 Other authors are Jungho Mun (POSTECH), Yoon Young Lee (SNU), Minkyung Kim (POSTECH), Nam Heon Cho (SNU), Kiseok Chang (LGD), and Wook Sung Kim (LGD and POSTECH). 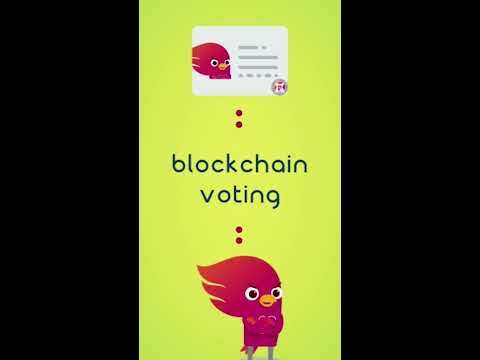 This research was funded by the National Research Foundation of Korea, under the Ministry of Science, ICT and Future Planning and LGD-SNU Incubation Program.